There are some differences between the Nest 3rd Generation and the Nest E. See which model is best for you. 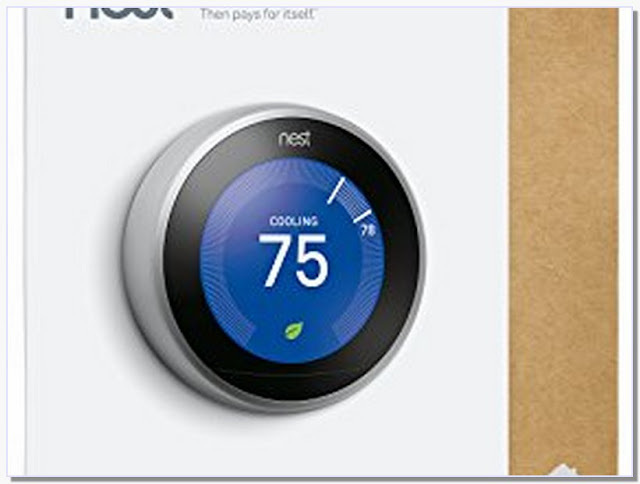 The new Nest thermostat 3rd generation looks noticeably sharper right out of the box. A screen enhancement makes the viewing screen of the Nest 40% larger.